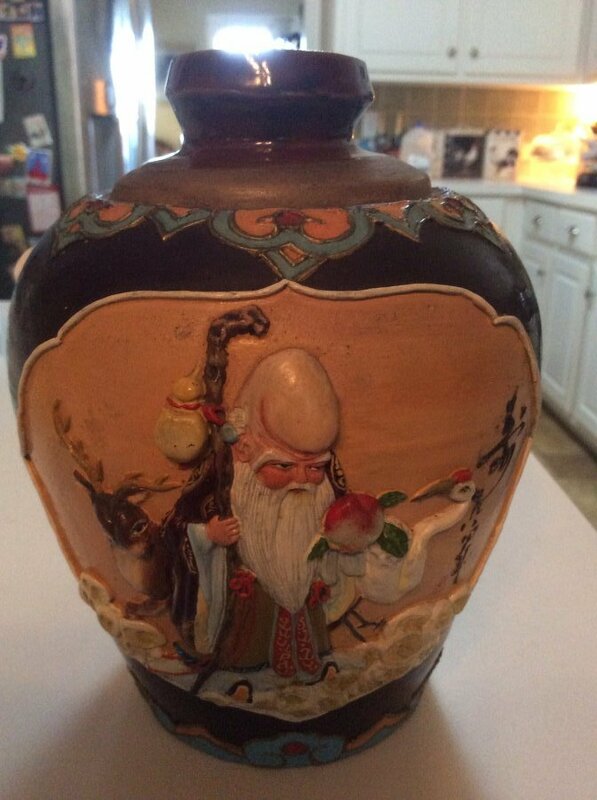 Does anyone know the value of this piece of Chinese pottery? There is a red insignia in the second picture. Really interesting with what appears to be cloisonné trim around the bottom and top border.